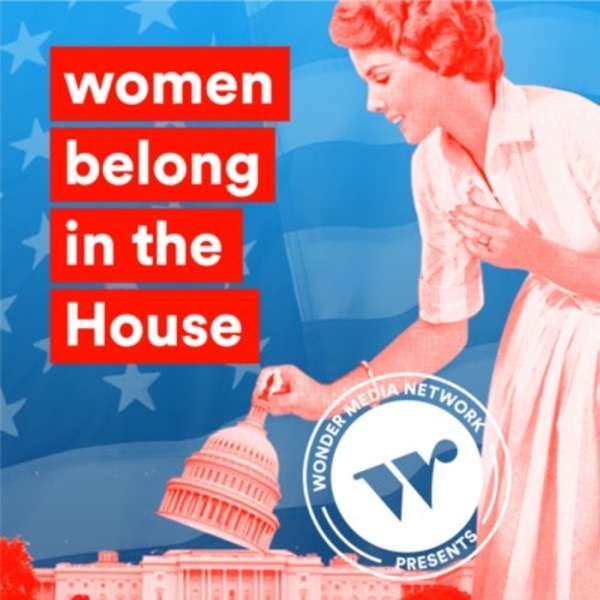 Women belong in the House | Listen Free on Castbox. More women in office? Yes, please! It's been a dark few years, but in this narrative-style show we're digging into stories of hope. We're talking about the record number of women running for office this November. Jenny Kaplan brings you candidates - plus experts and thought leaders to explain why there are so few women in office, what it would mean if there were more, and how Congress would change if it looked more like the people it represents. Wonder Media Network presents its very first show, Women belong in the House. Subscribe, review, and tell your friends! Let's start a conversation. Trailer: Welcome to Women belong in the House!